For The Photographic Mavericks: Sony - Wedding Affair var admin_url = "https://weddingaffair.co.in/wp-admin/"
Each moment during the whole wedding is precious in itself. Sony will let you capture it with utmost care and clarity. The times when parents become maudlin over the rituals when their daughter is about to get married, their tears and emotions are priceless. With an ideal camera, you can cherish these moments throughout your lifetime. The lightweight trait of the cameras offered by the brand is what cracks the deal. With the proper lens, you can easily seize the moment in front of you. Sony is one of the largest companies in the world of DSLR camera. 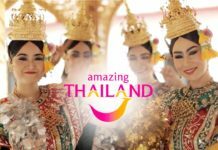 Each camera introduced has different and new features compared to the previous one. 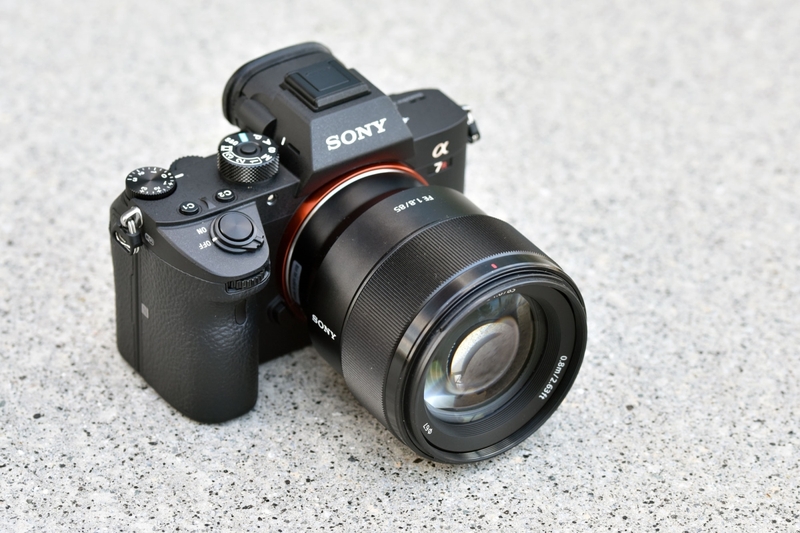 Sony Alpha is a mirrorless interchangeable lens camera. 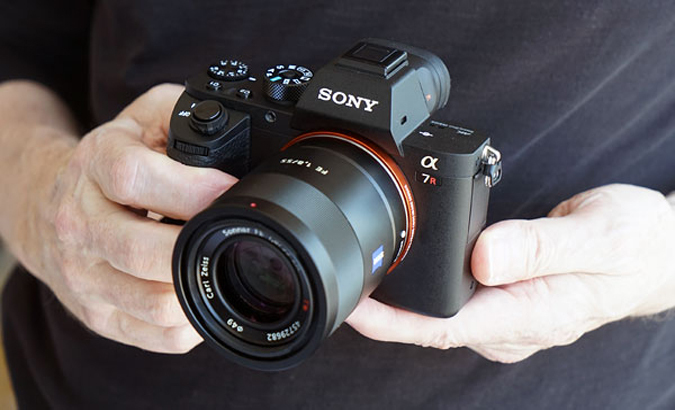 A-mount lenses in Sony Alpha series packed with an auto-focus motor with more lens-specific AF speed movements. 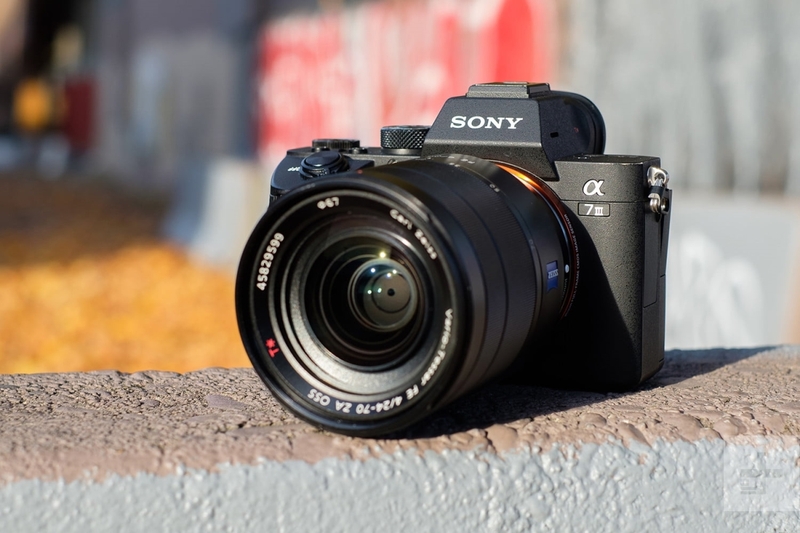 E-mount lenses in Sony Alpha series include mirrorless cameras. If you have the knack of photography to the extreme level then Sony cameras are a perfect match for you and if it’s not in your possession then makes sure to add it in your shopping list and grab it from the store soon. 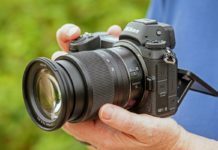 This camera belongs to the elite photographers who are professional in their field and if you want to be like them, then follow their footstep and hold this marvellous camera in your hands.